EACC is one of the most beautiful golf courses in Western New York. Our course is host to the International Junior Masters tournament every year in late June. The grounds department takes considerable pride in accomplishing a level of conditioning that rivals the top clubs in the area at a fraction of their budget. Our golf shop is headed by David B. Jones. David and his staff offer a variety of services and hard goods including golf equipment, clothing, lessons and fitting, virtually anything you need to complete your game. David B. Jones is the East Aurora Country Club Head Golf Professional. His passion for golf extends back over 20 years and is excited to be able to share that energy with you. David firmly believes in making the golfing experience for you and your guests first class. Drew Thompson is the East Aurora Country Club golf course Superintendent. He earned a degree in Agronomy from SUNY Delhi, and has previously worked with Wanakah CC, Kanon Valley Country Club, Onondaga Golf and Country Club, Pennhills Club, and Country Club of Buffalo before joining our team in 2004. The Junior Golf Program at East Aurora Country Club is open to all members children and grandchildren ages 5 to 18. The summer program will begin in July. For more Information and Registration, please contact the EACC Golf Shop. 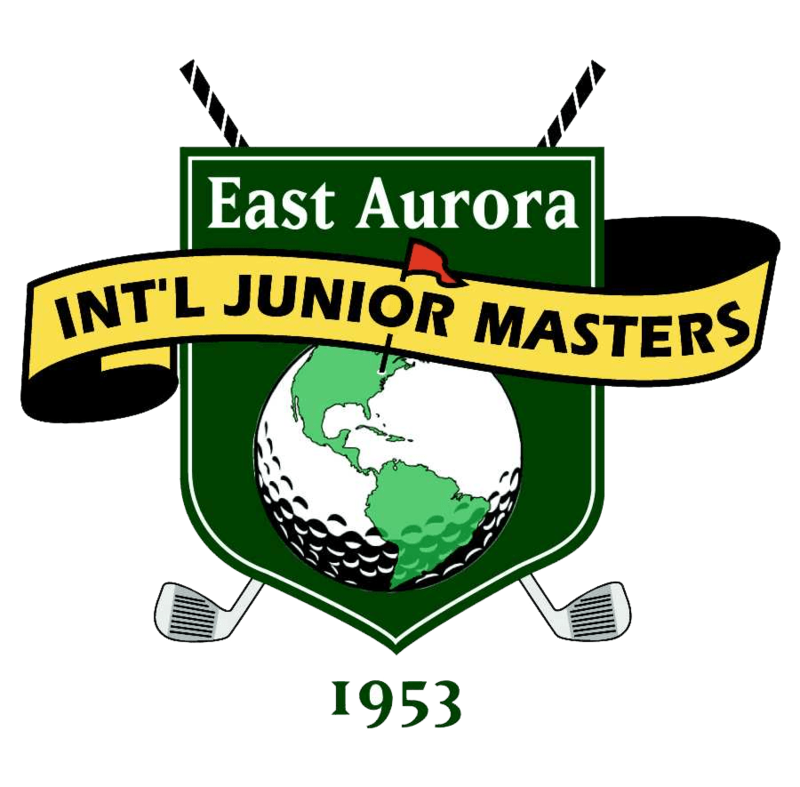 The International Junior Masters is a junior golf tournament for boys 14 to 18 years old, and is contested at East Aurora Country Club each year. It is the oldest international junior invitational in North America. Started in 1953, we are proud of notable participants list, many of whom went on to have successful carers on the PGA Tour. East Aurora Country Club recognizes regular reciprocity with the following clubs. All arrangements must be made through your respective club professionals. All players must check in with local Golf Shop upon arrival. © East Aurora Country Club. All rights reserved.